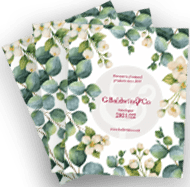 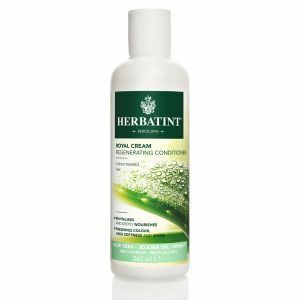 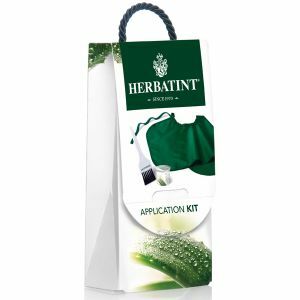 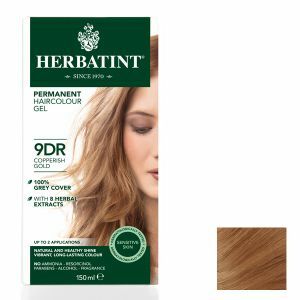 Herbatint has been formulated using the minimum pharmaceutical chemical ingredients which, balanced with vegetal extracts from plants and herbs creates a unique hair colour formula that not only gently colours your hair but protects and nourishes it. 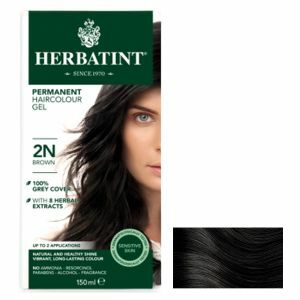 It contains no Ammonia and has been specially formulated from herb extracts and proteins. 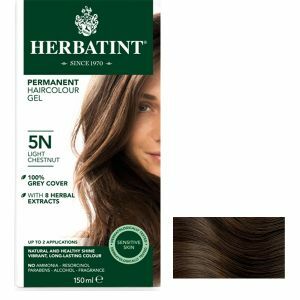 Herbatint uses rosemary, cinchona and walnut husk, to gently deposit colour, achieving a natural, vibrant result for your hair. 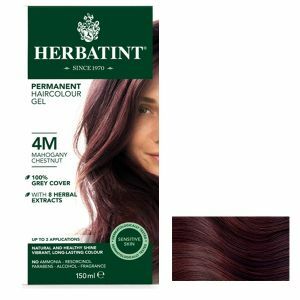 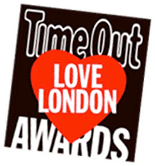 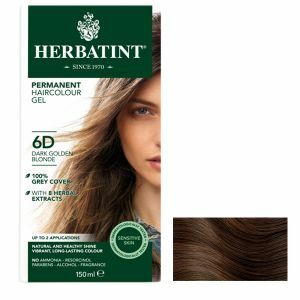 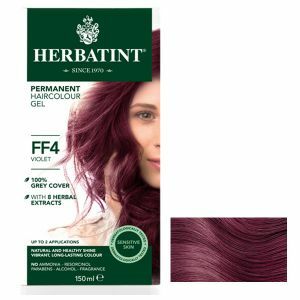 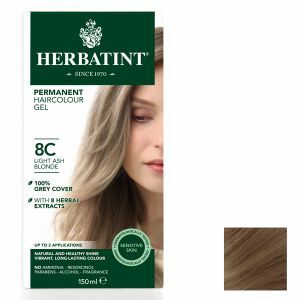 Due to its unique composition, Herbatint permanently colours hair without damage – resulting in a natural, subtle colour that not only looks great, but feels good time after time.